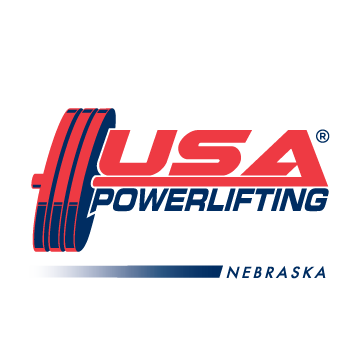 Nebraska State Chair, Bill Sindelar has announced the USAPL Nebraska State Meet will be held in Lincoln, NE on April 27, 2013. An entry will be available soon! In other news, the Capital Clash was held this past weekend with a large turnout. Some state records were broke too! So be watching soon for full results and hopefully some pictures. Congrats to all the lifters. Also, if you feel you have broken any state records in Nebraska and haven’t seen them posted, please help us out and contact us. We are in the process of updating both the records and rankings and your help would greatly be appreciated by our records keeper, Tim Anderson. THANKS!  Will out of state lifters be allowed to compete? can out of staters not win trophy if finish in top 3 places ?? Capital City Clash 2013 Results Posted!